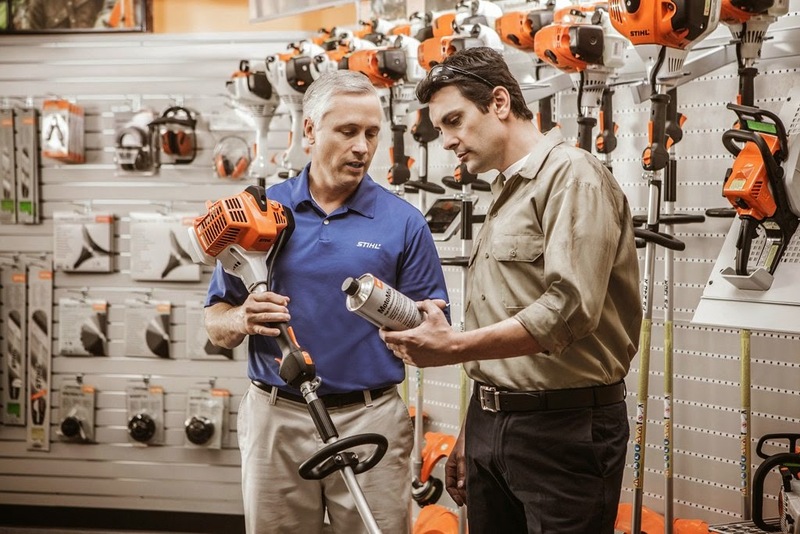 By Marv Mathwig, Product Manager, STIHL Inc.
Our network of more than 8,500 servicing dealers don’t just sell you the trimmer. They provide guidance in selecting the right tool for your needs, then they assemble and service the trimmer and provide you with proper operating instructions. They can also advise you on the necessary protective apparel to help keep you safe while using the trimmer. And after hours and years of use, your dealer is there with parts and service to keep your trimmer performing optimally. And now during STIHL Dealer Days is the perfect time to visit. Our trimmers are designed with performance, productivity and the operator’s comfort and safety in mind. STIHL trimmers have optimal power with the least possible weight, which helps reduce fatigue and provide greater maneuverability. “Long life” cylinders are designed to provide maximum wear life, better cooling and lubrication and more power output per cubic centimeter or cubic inch of engine displacement. STIHL trimmers also offer easy-access air filters, comfortable handles, reduced vibration and superior balance and handling; some models are also equipped with low-emission, fuel-efficient engines and/or Easy2Start™. 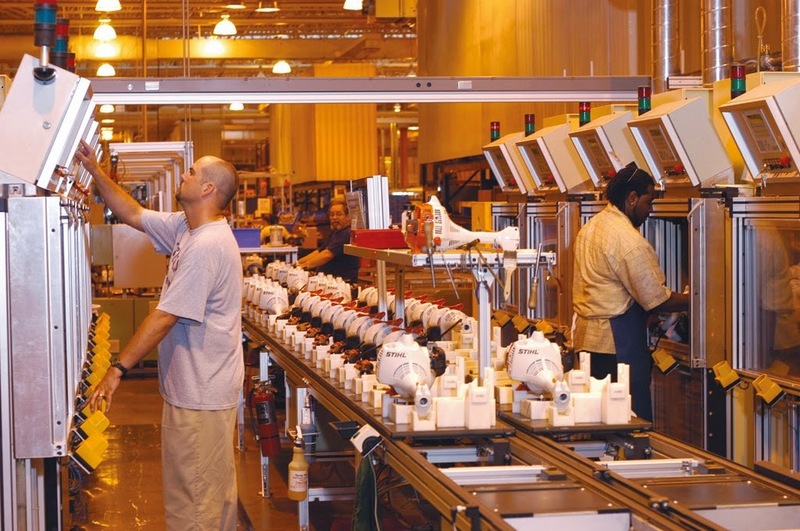 Every machine built at a STIHL manufacturing facility is started, run and tested before it leaves the assembly line. In addition, the quality assurance department tests products from the various assembly lines prior to packaging. Finally, after units are boxed, sealed and palletized for shipment, the emissions and quality reliability department autonomously pulls sample units for additional testing, which includes running the units and complete disassembly, evaluating for everything from minor scuffs or scratches to exhaust emissions – all to help ensure customer satisfaction before products enter the marketplace. Sample units are pulled from every assembly line and every shift. 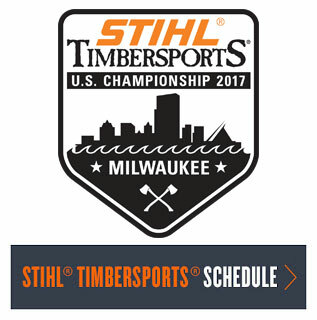 STIHL has a wide range of trimmers to meet any trimming need. From the homeowner with a small yard, to the professionl landscaper who is running a trimmer 8-10 hours a day, STIHL offers a choice of trimmers. Convenience features include a translucent, upright fuel tank to easily view fuel level without opening; a purge pump primer to help prevent flooding; and an easy-to-access air filter. At the heart of all we do is a relentless dedication to quality. STIHL Inc. is has established and maintained both ISO 9001 and 14001 Registration. 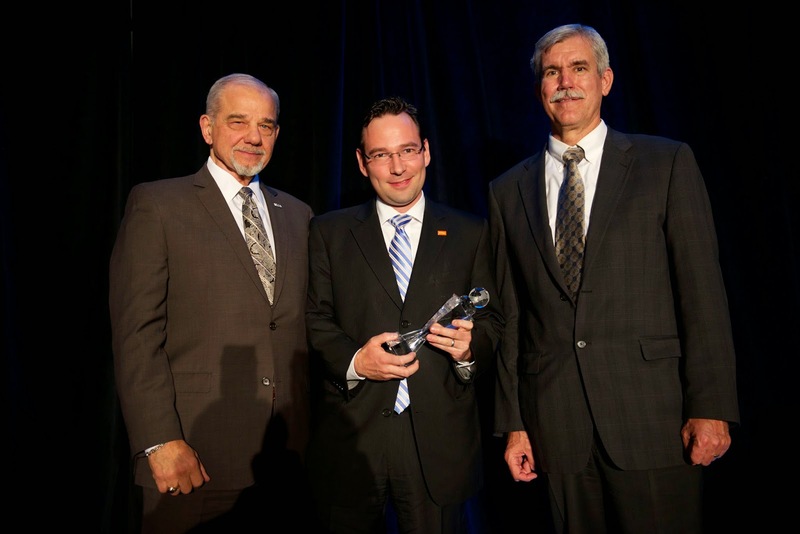 And in in 2013, the Association for Manufacturing Excellence (AME) honored STIHL Inc. with the 2013 Manufacturing Excellence Award, which recognizes manufacturing plants that have demonstrated excellence in manufacturing and business. Whether they’re purchased from third-party suppliers or produced by STIHL from approved raw materials, the parts that make up a STIHL trimmer, must meet the STIHL specifications and quality standards that help ensure the durability and reliability of the equipment. So when you buy a STIHL trimmer you can rest easy that you are getting a powerful, comfortable, and durable tool to help you establish or maintain that show-quality yard. If you are wondering how to choose the right trimmer for you, here is a video that can help.